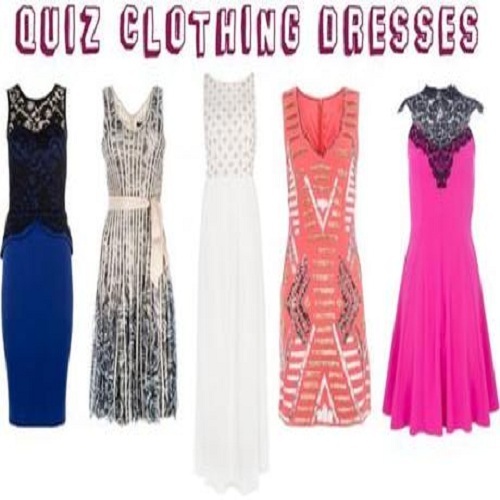 Quiz is a dynamic fast fashion retail group that focuses on delivering catwalk style looks and all the latest trends at value for money prices. 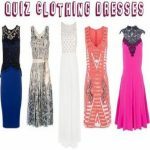 Our target audience is the fashion conscious women’s wear market. We aim to be exciting and innovative, offering our customers the fashions, footwear and accessories that they want. To stay in touch with the ever changing trends within our market we have developed a dynamic and very responsive organisation.